A day trip to the Daintree Rainforest is a must do when staying in Palm Cove. 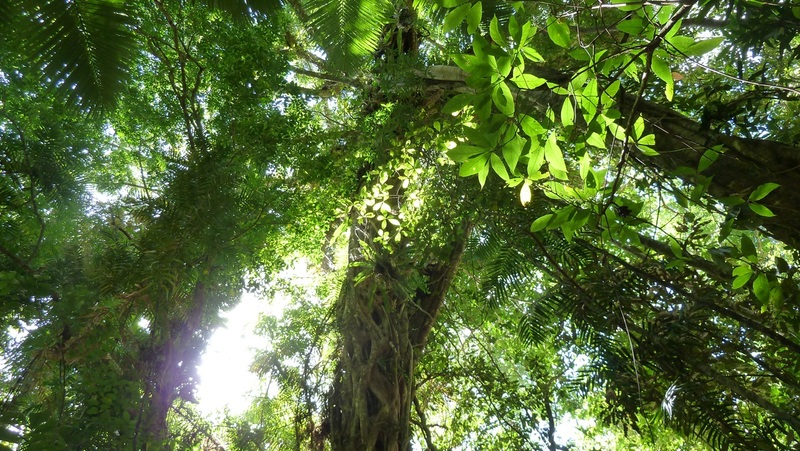 Get a new view of the rainforest at the Daintree Discovery Centre. 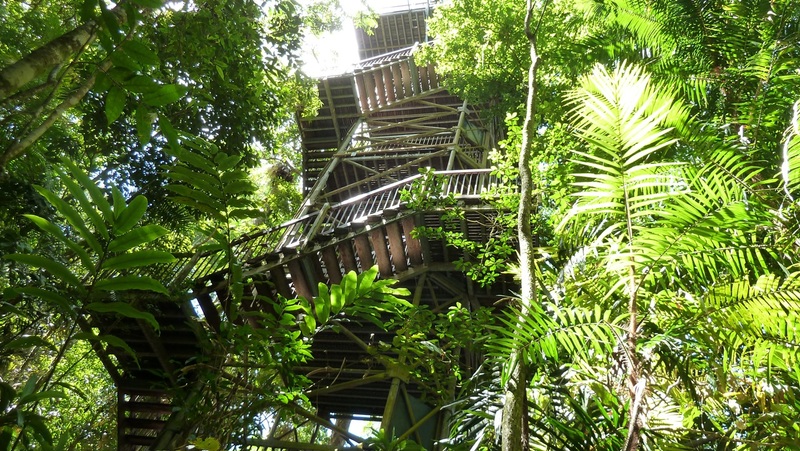 You can climb the tower to see above the canopy, walk through the canopy on elevated paths or stroll along the boardwalks on the forest floor. A must do when visiting the Daintree Rainforest! 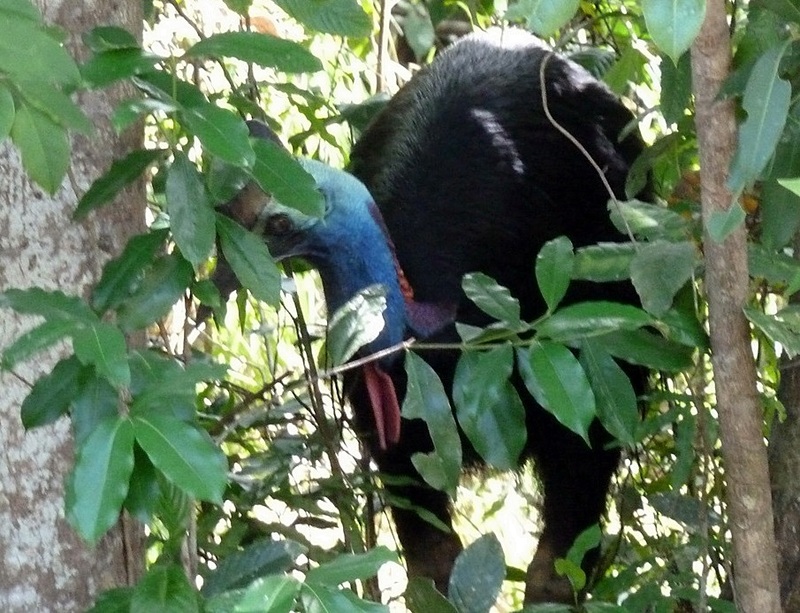 And if you are lucky you may spot a Cassowary, we spotted this one on the side of the road on, 3 Nov 2013, near Cow Bay. Have a chat to us and we can help plan your day, there are many tours to the area or self drive is a good alternative.